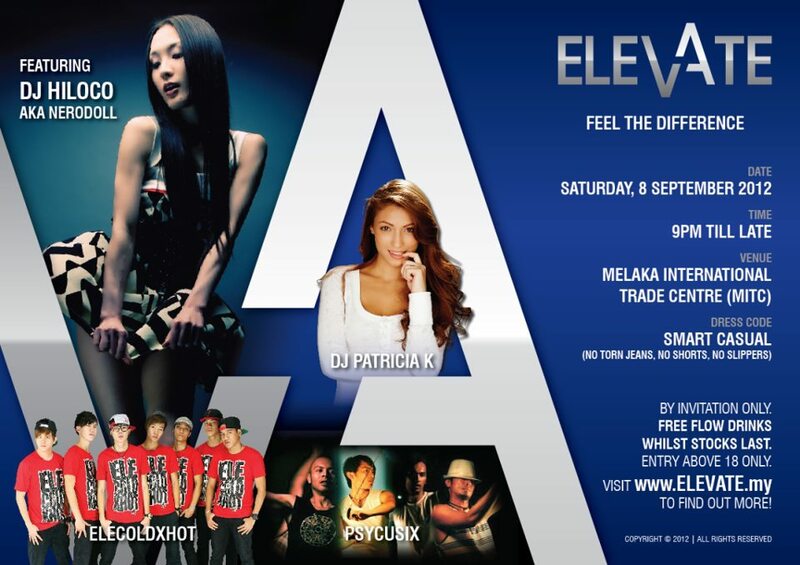 Qualms of An Antagonist: Get Passes to Elevate @ MITC Melaka International Trade Centre Here! Get Passes to Elevate @ MITC Melaka International Trade Centre Here! 4) Priority given to those with a creative email subject or body. In any case that passes have been done handed out, please head on to : http://bit.ly/PhSmx3 for more passes.